Inaugurated in 1989, CIBE has nearly attracted 800,000 visitorsforeach session and is currently considered as "The Cradle of ChinaBeautyIndustry". 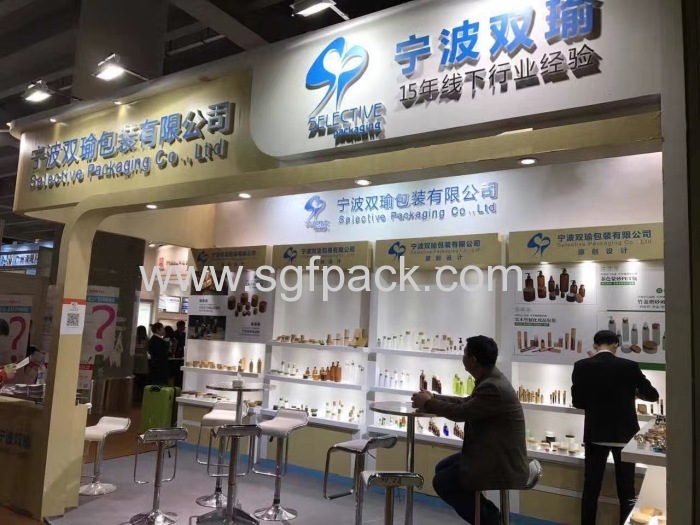 Its main goal consists on assisting oversea companiesto findthe distributors and agents to expand the Beauty & Cosmeticsmarketin China. 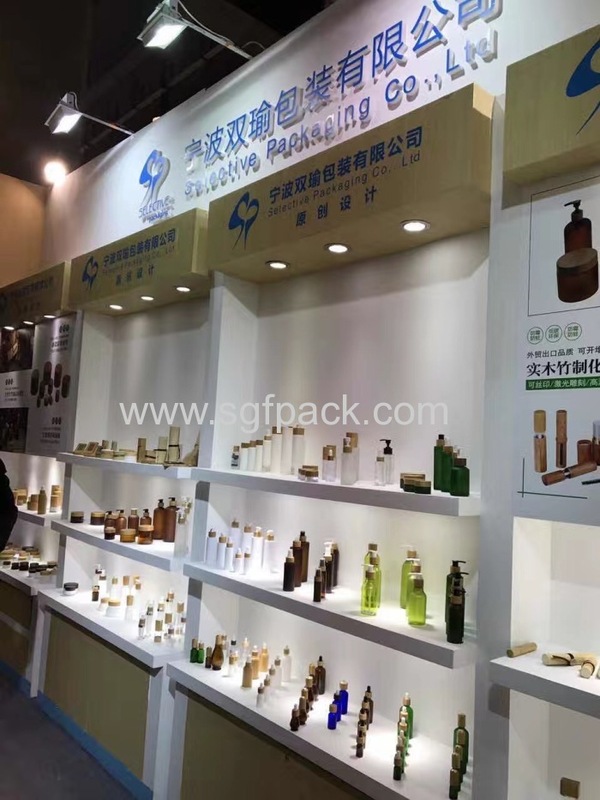 Hosted in the complex of the Import Export Fair in Canton,thelargest exhibition center in Asia and second in the world, CIBEwelcomedduring its 28 years of experience importers, distributors,wholesalersand professional buyers from specialized Professional beauty,Cosmetics,Raw materials & Packaging in Southern China. Itconstitutes a well-established and efficient tool to enter anddevelopinto the growing south Chinese market. Benefit from the eventqualityand its success where more than 800, 000 visitors are expected.